Six Flags Great Adventure, the world’s largest theme park, is hiring. 4,000 employees, including 150 interns, are needed for the 2015 season which will feature the debut of the park’s thirteenth roller coaster, El Diablo. 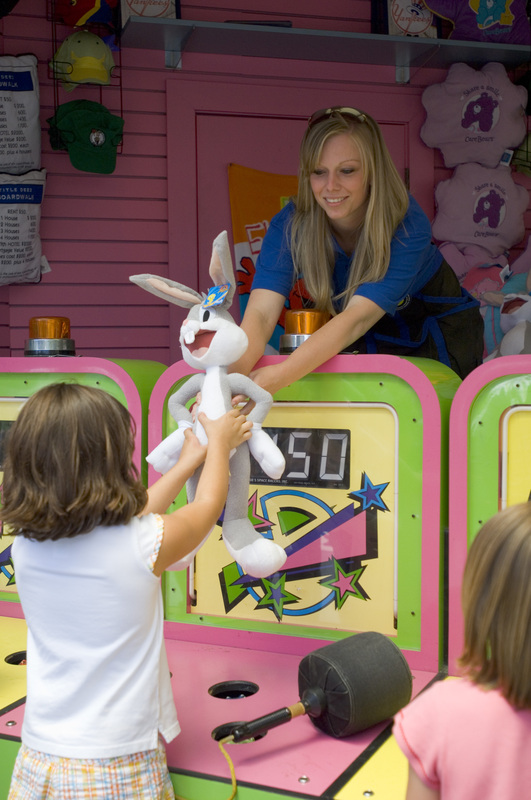 The park will host entertainment auditions Feb. 7 beginning at 1 p.m. and a job fair Feb. 21 from 10 a.m. to 4 p.m. Before attending, new applicants must visit www.sixflagsjobs.com to complete an online application. Six Flags offers a wide variety of positions and paid internships and provides team members many benefits including advancement opportunities, reward and recognition programs, scholarships, free park admission, incentives from area businesses and much more. Six Flags is looking for enthusiastic candidates of all ages and backgrounds, and has positions available in retail, games, park services, ride operations, food service, admissions, guest relations/VIP services, market research, loss prevention, security, landscaping, safari guides, lifeguards, entertainment performers and show technical support, accounting, cash control, human resources, sales and marketing. 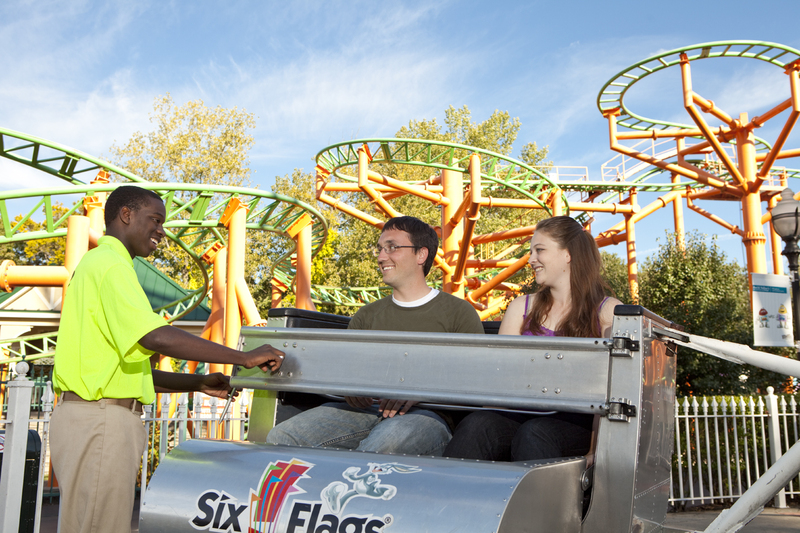 Six Flags Great Adventure is New Jersey’s largest seasonal employer and the largest employer in Ocean County. Six Flags Employment Center opens Feb. 16 with hours Monday to Friday from 11 am to 7 pm, and Saturdays from 9 am to 5 pm. Walk-in applicants who have completed their online application and rehires are welcome. Enter via Employment Entrance approximately one mile west of main park entrance and follow signs to theater.